Hey #CrisisCrew! 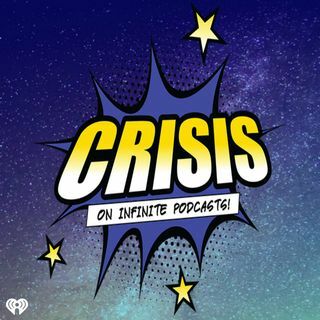 So we do have an ENTIRE show for you today, but you're going to want to skip to the end for the moment we learn the great news about Avengers: Infinity War! Thanks for listening today as we get you caught up on all the nerdy news you need to know! This week we're talking about our favorite Pokémon in celebration of Pokémon Day and what Marvel movies that Fox has planned in the next few years could be successful. As always we have your DC Check-In and a brand new ... See More Marvel Rewind as we rewind it back to Thor: The Dark World! !